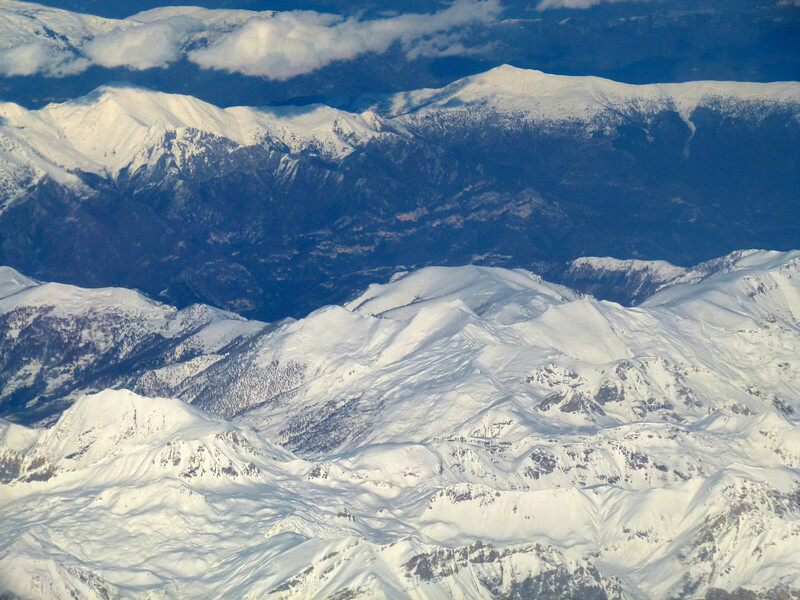 Wednesday 24 November 2010 - On the flight back to London from Libya, we were blessed to have spectacular views of the snow covered Alps. Talk about a rude shock - left Tripoli at around 29 degrees Celsius, only to arrive in London almost 4 hours later, to Zero Degrees!!! !